Tree cutting is sometimes necessary to keep your trees under control, and to make sure they don't become a hazard to you or your property. Tree cutting should always be done the professionals, as it can be very hazardous. There are many stories of homeowners attempting this on their own, and it just does not make sense given our affordable tree cutting services. 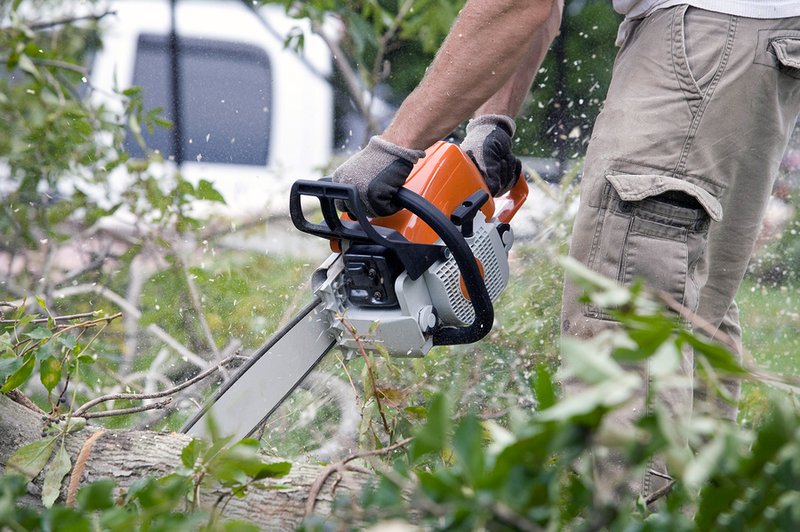 At Volusia Tree Service, we have the proper equipment, as well as the expertise, to safely and effectively perform tree cutting service for your home or business. Both of these components are critical for the safety of all, and also the health of the tree. This is why it is imperative to hire a company with the proper insurance, training, and equipment. Otherwise, you the homeowner or business owner, could be liable. Is the tree dead or alive? This can affect how easily the tree can be dealt with. Where's the tree, or the limb or branch, going to fall? This is a serious safety consideration that must be understood, and it's not always as clear as it seems. What is the best angle for the cut? When the tree or branch is falling, do you have a clear and open escape route? This seems so simple, but so often it is never considered. Is the fall area, as well as the back-up fall area, clear? Another common mistake made by homeowners. The tree has grown too large for the property. The tree roots are impacting your home or building structure, such as your foundation, your driveway, or your sidewalks. They are encroaching on your neighbor's property. 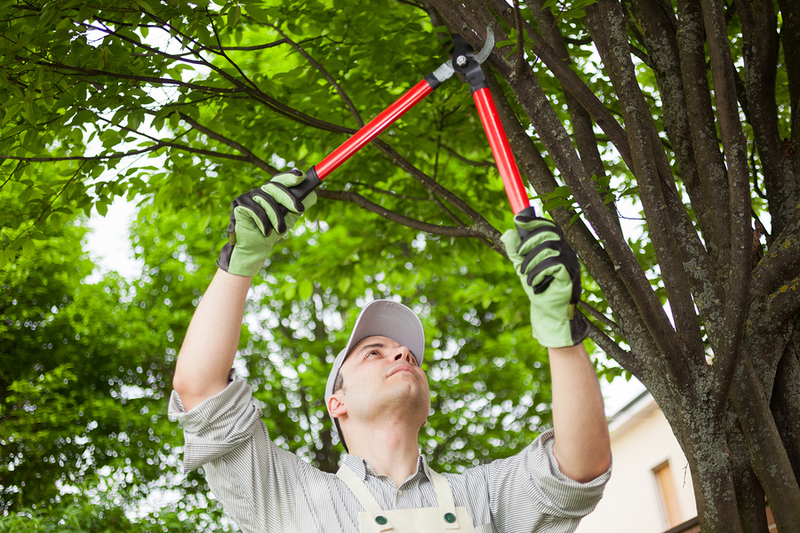 The professionals at Volusia Tree Service can guide you on all of the technical aspects of tree cutting. We have the proper equipment, safety training, and expertise to effectively and affordably meet all of your Daytona Beach tree cutting needs. Call Volusia Tree Service today for a free estimate at 386-597-1285. Our goal is to always put the customer first. This means providing the most competitive rates possible, and to build long-term relationships so that we can provide all of your tree service needs. The only way to do this is with integrity, safe workmanship, and earning your trust.